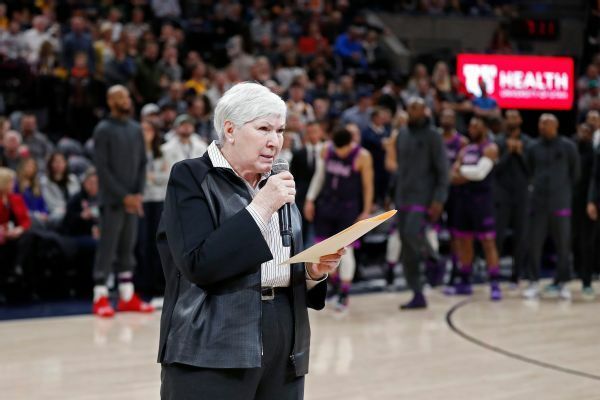 Jazz owner Gail Miller delivers a message to fans after Monday's incident between a fan and Russell Westbrook, saying, "We are not a racist community." Stephen A. Smith understands Russell Westbrook's side after an altercation with a fan, but he cautions Westbrook about letting his emotions get the better of him. 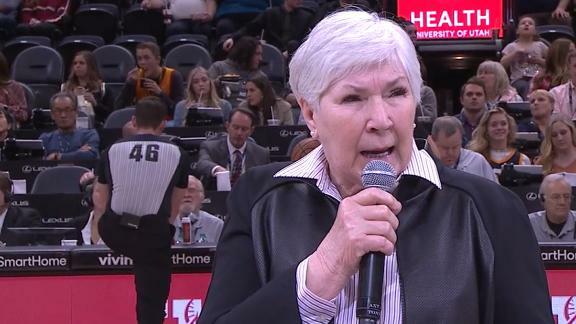 Jazz owner Gail Miller asked fans to show respect to all teams.